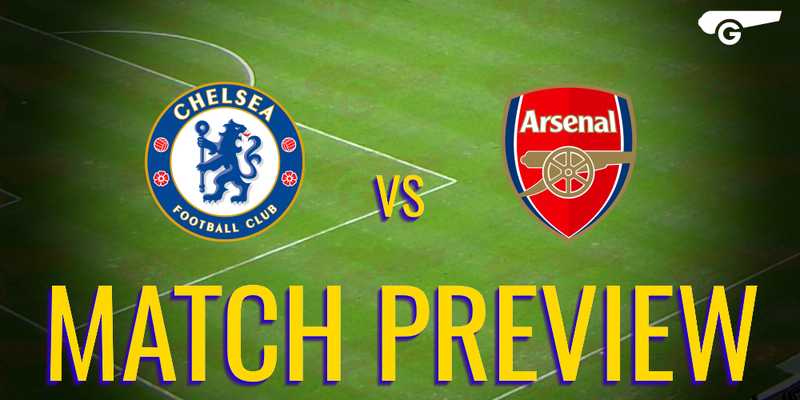 Goonersphere's match preview page covering all first team matches. 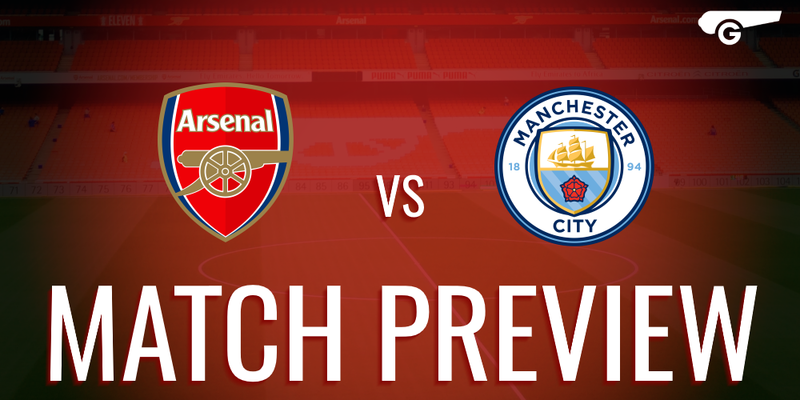 Previews include up to date injury lists, match facts, interesting stats, opposition analysis, head to head records as well as line-up and score predictions. Midweek matches are written by Goonersphere collaborators. Please get in touch if you would be interested in writing midweek match previews. Will Aubameyang score on his debut? A Turning Point for Arsenal and Wilshere?